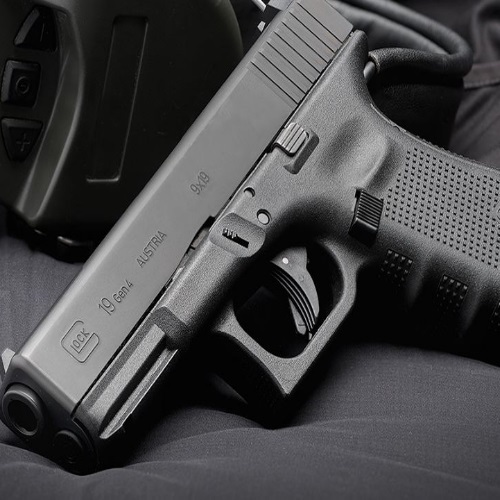 Want to learn all about the Glock 19 Gen 4, the latest generation in one of the most popular handguns in the world? Read all about it in our review feature! 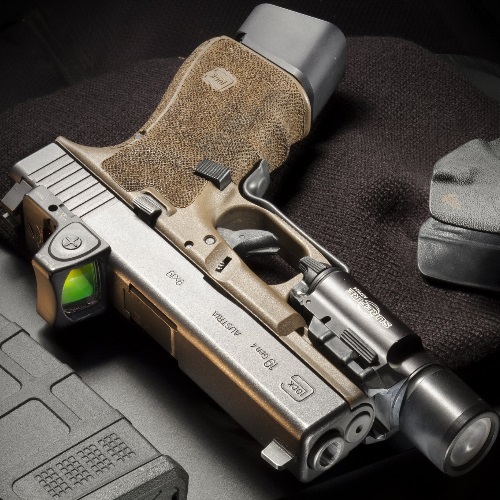 Does Glock 19’s Generation 4 Deliver The Goods? Our review on what has been dubbed ‘America’s Favorite Gun’. The Glock 19. Our focus is on the Glock 19 Gen 4. Find out if this gun is right for you.